This year 40 students and 4 teachers travelled to Italy. After landing in Bergamo, Milan, we proceeded to the beautiful city of Verona where we visited a 1st Century amphitheatre and enjoyed panoramic views from the Lamberti Tower. Afterwards we continued to Lavarone and our hotel. 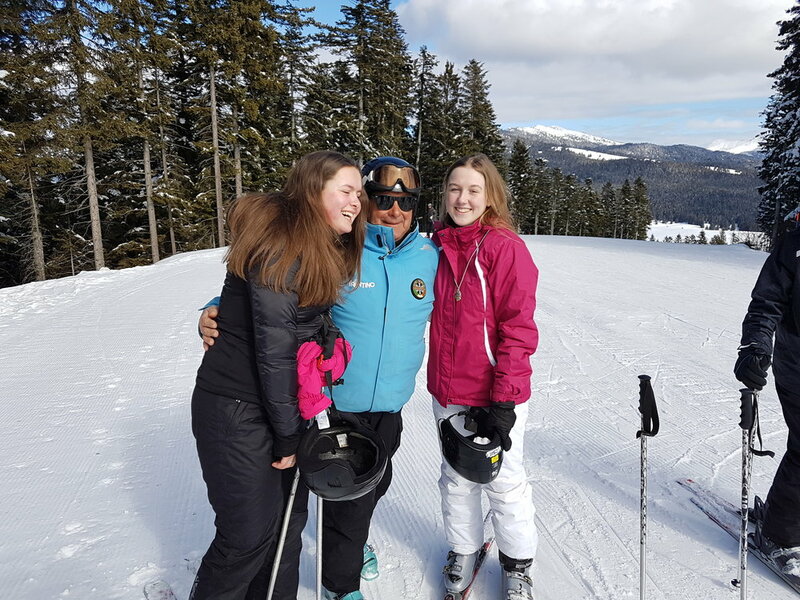 The group had 5 days skiing, learning how to fall and then how not to fall and eventually how to navigate our way around all the various slopes. The evening activities included a quiz, karaoke, bowling and tubing. Unsurprisingly the hotel was full of praise for the students' behaviour and appetite for pasta!